Camps especially designed for 4, 5 and 6 year old children. 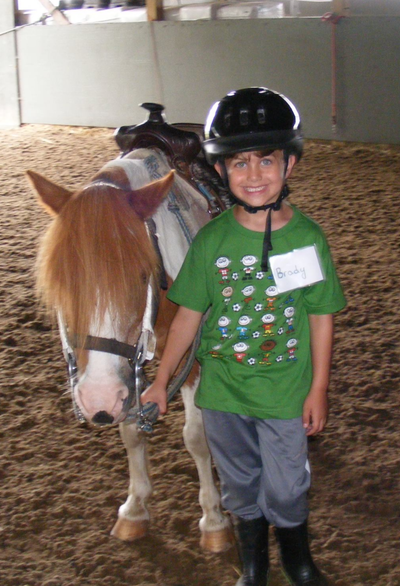 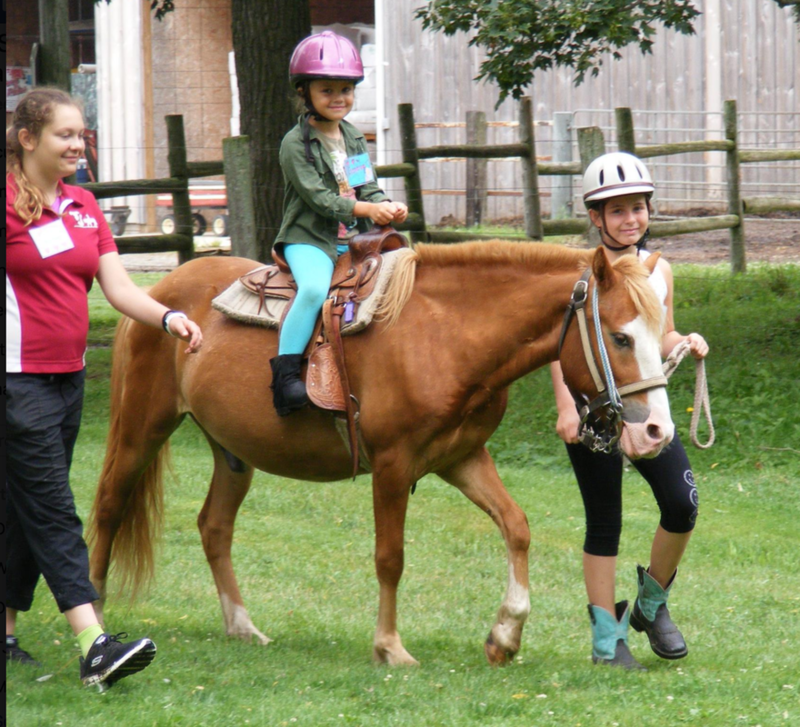 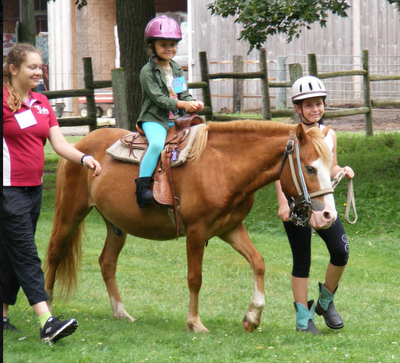 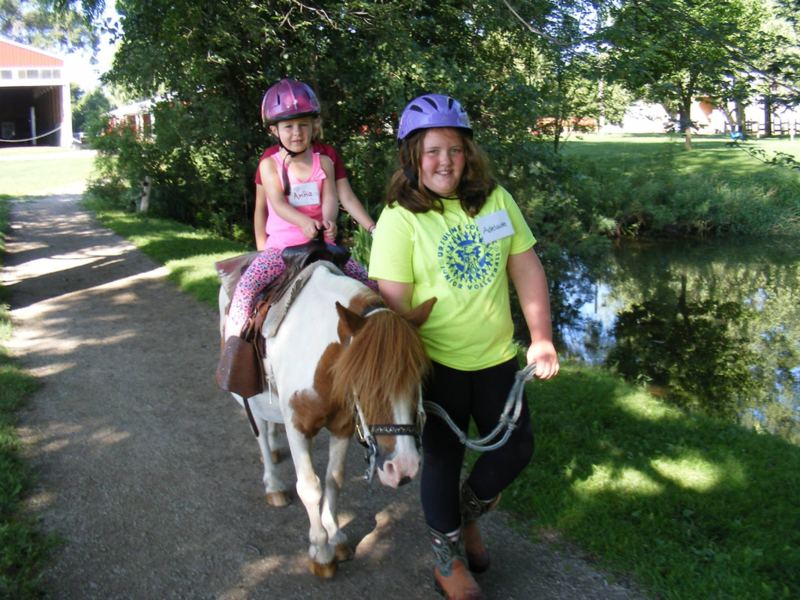 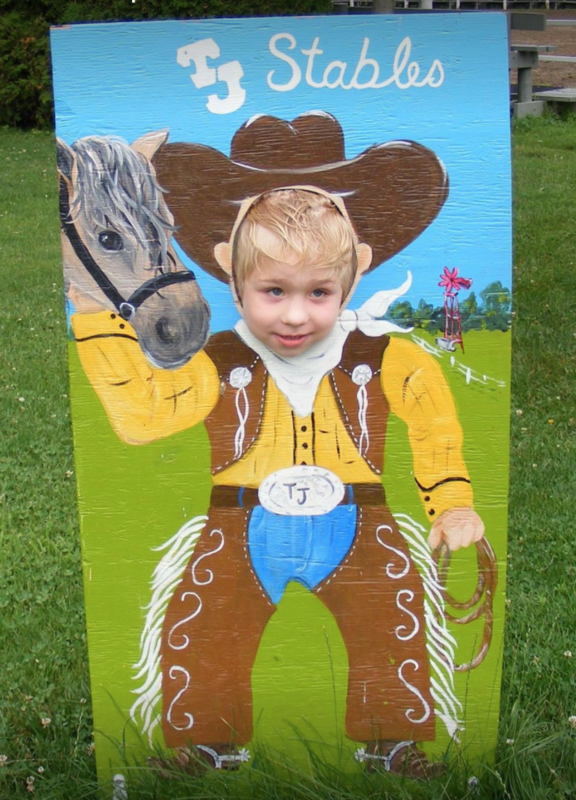 Little Britches is fun farm program which introduces this age group to the fascinating adventures on our farm. 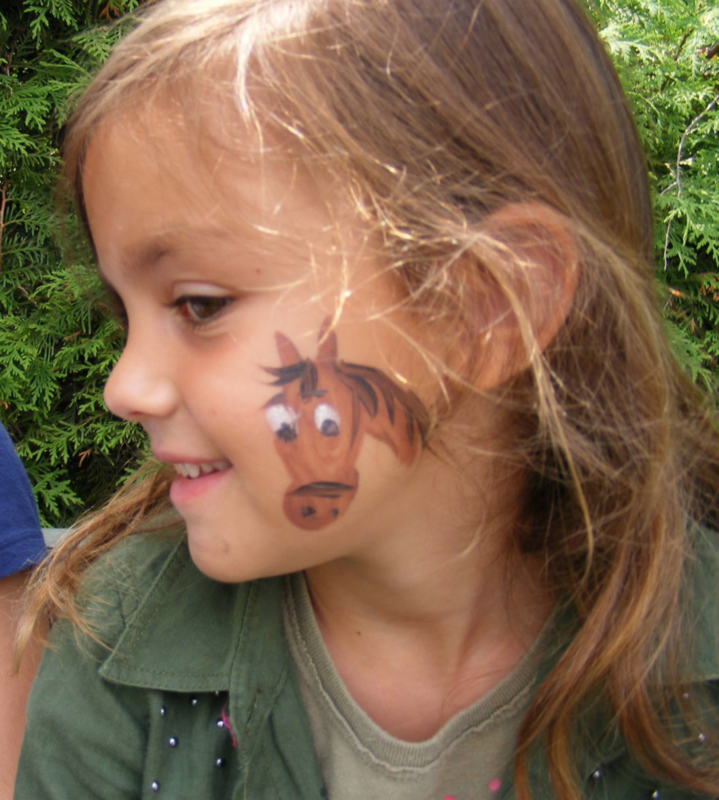 Children interact with farm animals, visit the garden, meet the frogs and turtles at the pond, pony rides morning and afternoon, play fun interactive games, explore our woods and stables. 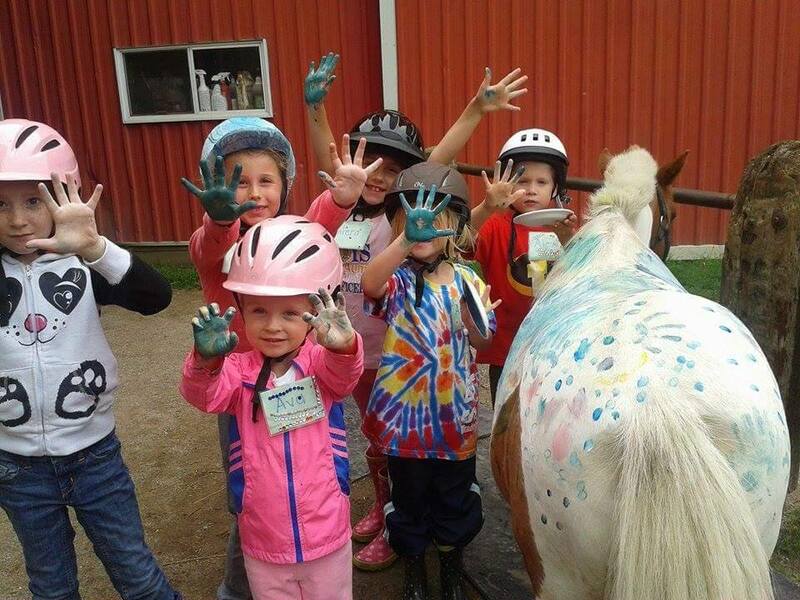 ...and it's tax deductible as childcare.